The follow-up volume to the best seller of 2005 which took the reader through the late 1940s and into the 1950s. 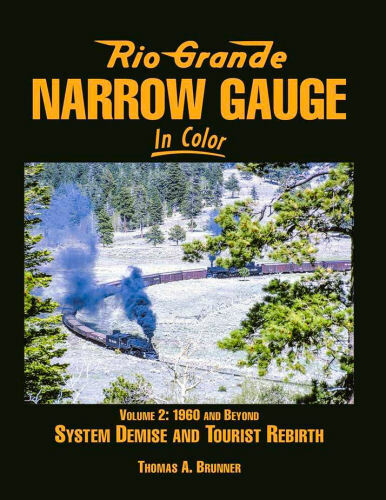 This volume continues the saga of the narrow gauge in the 1960s as it transformed into the road we know today. Hard cover.